Sligo Kayak Club was founded in April 2009, with the support of Sligo Borough Council and the Sligo Sports and Recreation Partnership. 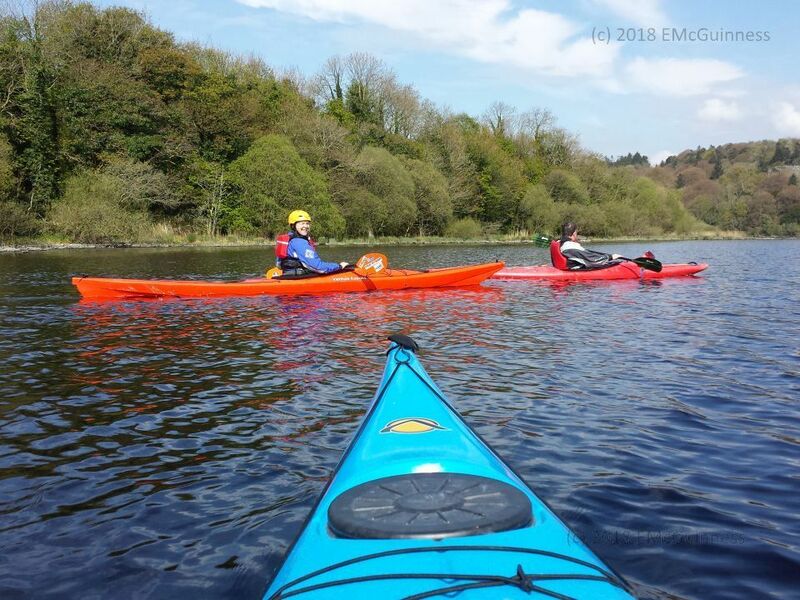 Our objective is to promote the safe enjoyment of kayaking for all – we welcome new members of all ages and ability level – all that’s needed is a basic swimming ability, a sense of adventure and of course a sense of humour! The club house is located at Doorly Park on the Garavogue river (google map) which flows through Sligo town. 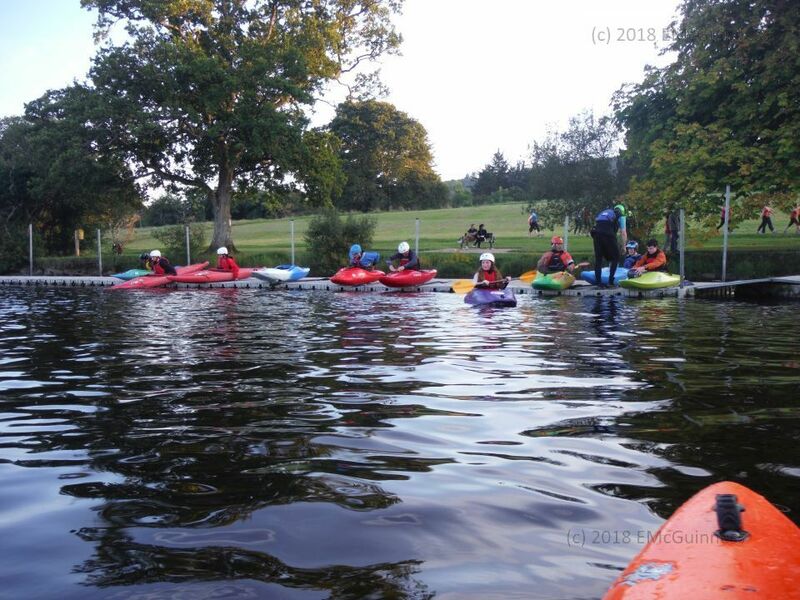 Doorly Park is an excellent location for beginners, offering an ideal flatwater training ground. More experienced paddlers can take advantage of the rapids in Sligo town to develop their river running skills, or to polish up those freestyle tricks, while Lough Gill offers ample opportunity for longer trips – hone up your fitness or simply enjoy a leisurely paddle on one of the most beautiful lakelands in the north west. 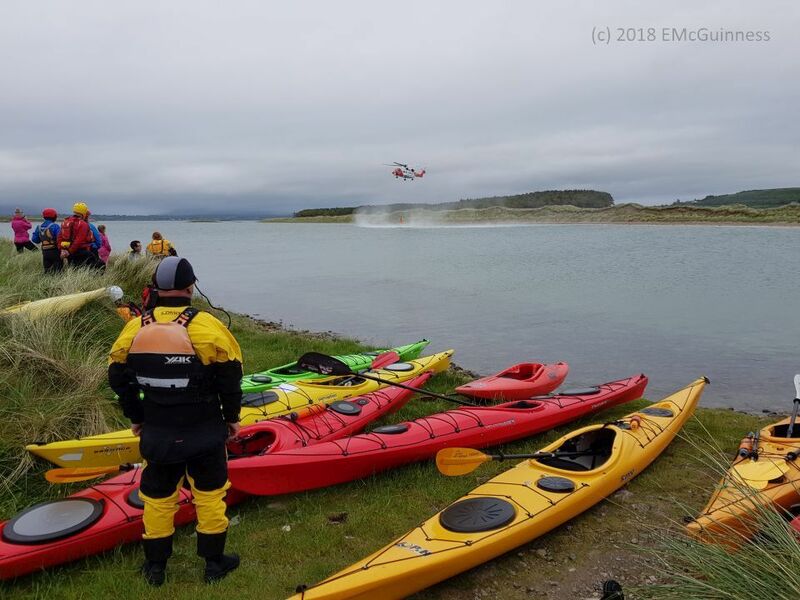 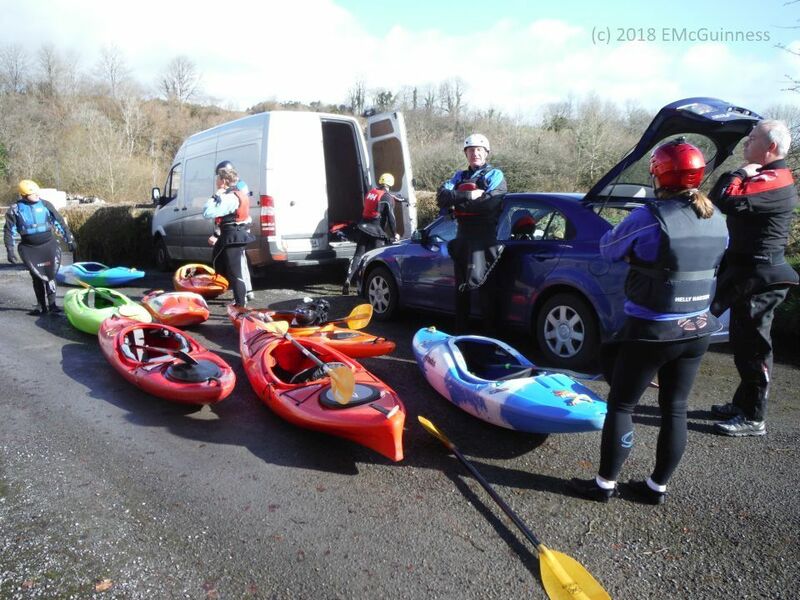 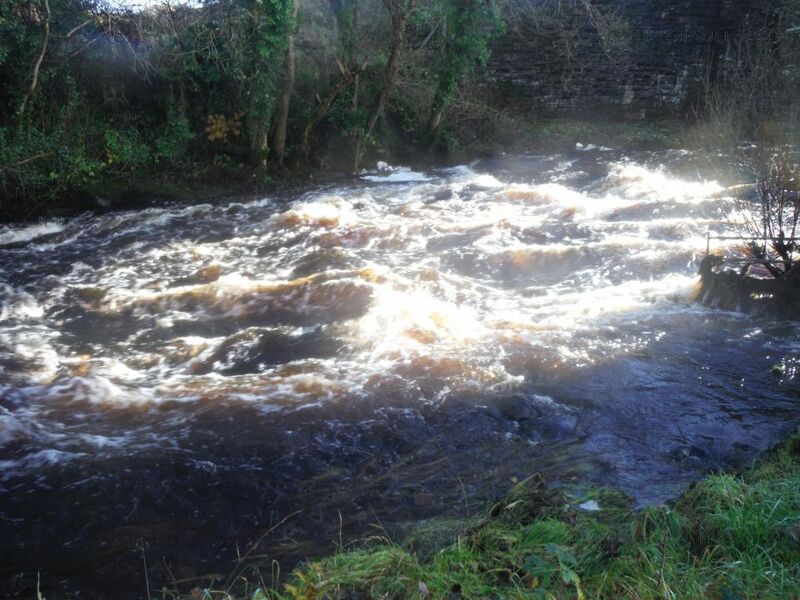 Sligo Kayak Club is affiliated with Canoeing Ireland and club members are active participants in flat water, river running, freestyle, surf and sea kayaking. 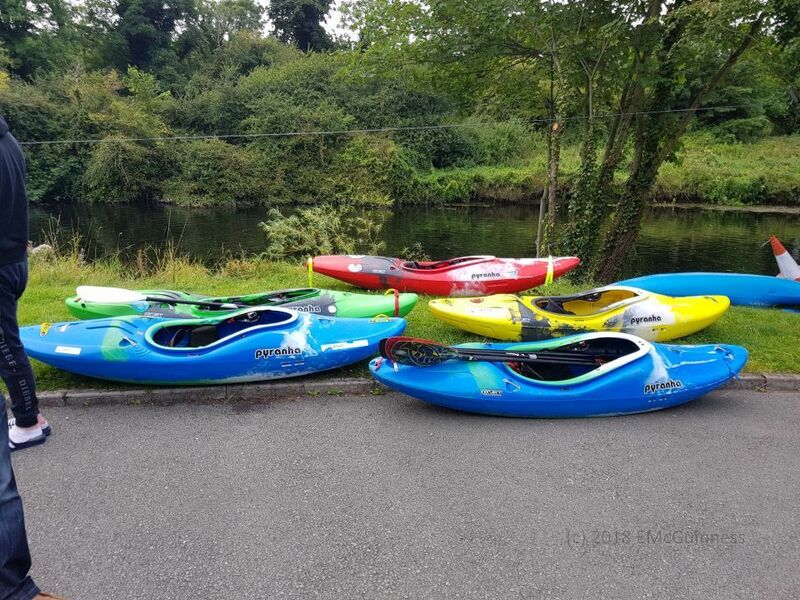 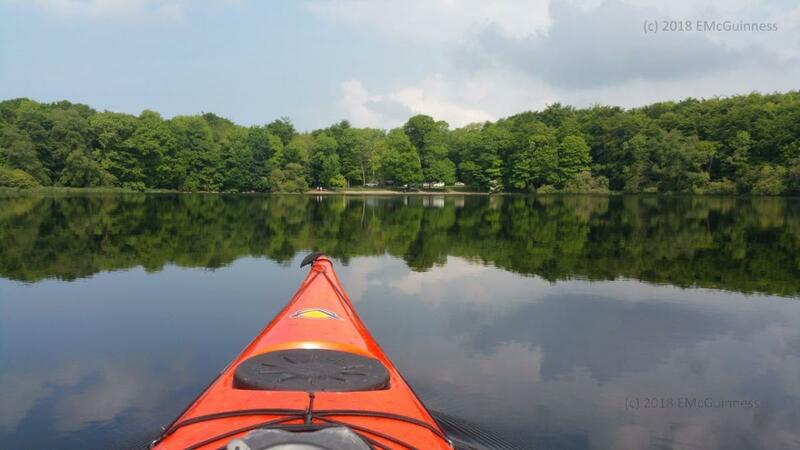 The club has an active junior section and runs paddle proficiency courses on a regular basis – with many different disciplines kayaking can truly be a sport for all. For more information or to join up with us, see the Join SKC and FAQ sections of our website. 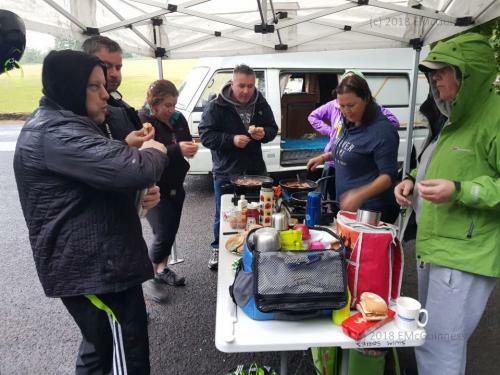 For news of club activities see our Facebook page.